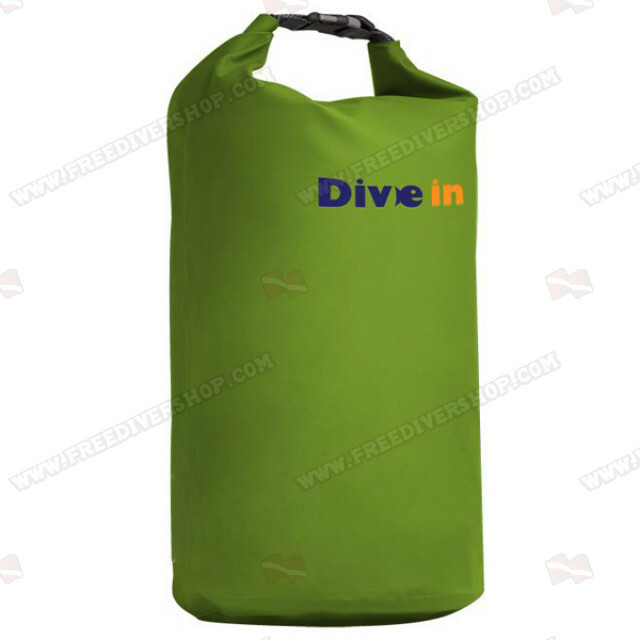 High quality 20 liter seamless dry bag from Divein. The dry bag is made of highly durable PVC material. Seamless design prevents water from leaking into / out of the bag. 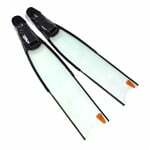 Equipped with durable plastic clasp and carrier strap. 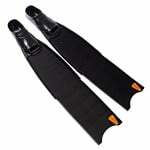 Great for keeping your gear dry between dives and for preventing water leakage from your wet gear. High quality 20 liter seamless dry bag from Divein. 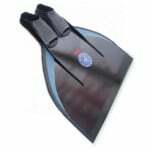 The dry bag is made of highly durable PVC material. Seamless design prevents water from leaking into / out of the bag. 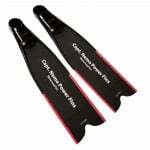 Equipped with durable plastic clasp and carrier strap.